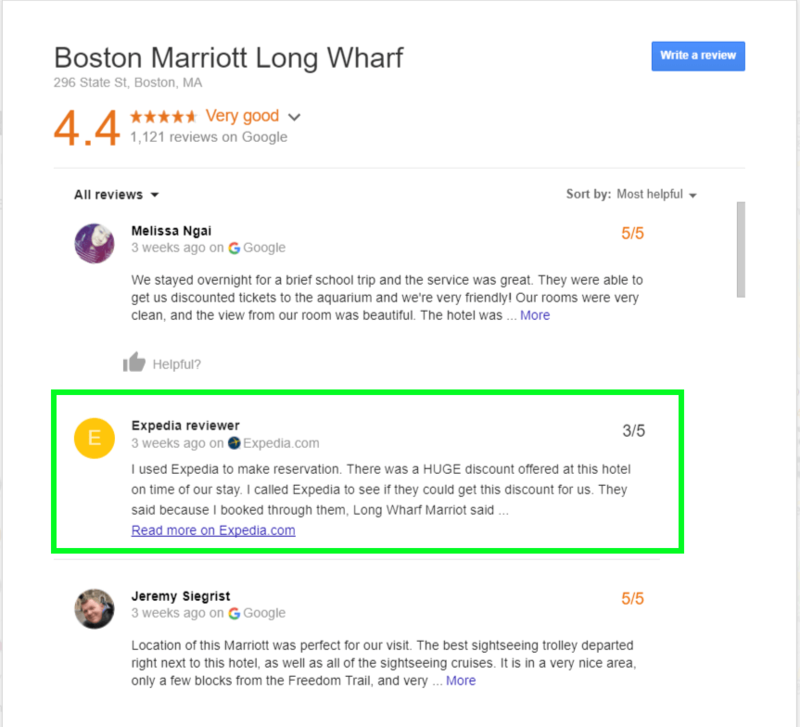 Is Google Integrating Third Party Reviews in Local Search Results? As we all know, Google likes to keep reviews in searches strictly as Google reviews by removing Yelp reviews from their searches. 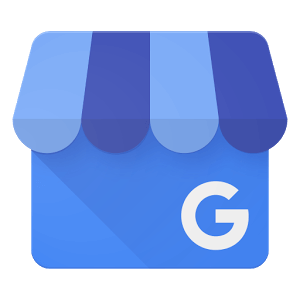 Recently, Google has been spotted implementing reviews from third-party sources in the Knowledge Graph cards for Google My Business listings. The industries where these reviews have been starting to appear in Knowledge Graph cards are for hotels and resorts. The sources are coming from sites like TripAdvisor and Booking.com. They are included along with reviews that were made directly on Google. Below is a screen grab of this new update. As you can see by the screen grab above, reviews from these third-party sources include full text as well as a link to see where the review was originally posted. If the whole review does not fit then there will be a link to read more from the original source as well. With this new integration, Google has made it easier to filter through to see the reviews from sources you are only interested in. All you have to do is click on your preferred source from the “All reviews” drop-down menu. So far the source choices include Google, Expedia, Booking.com, Agoda, and Hotels.com.